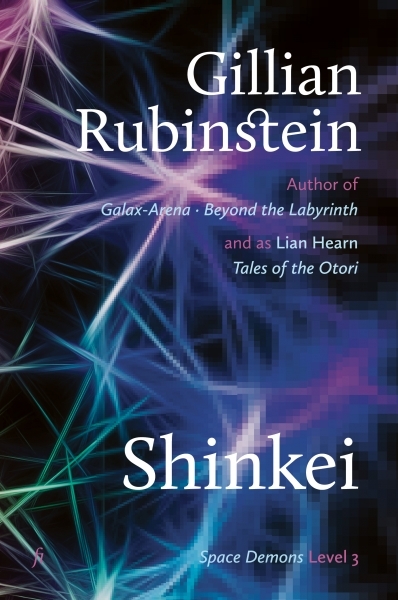 Andrew and his friends find themselves in Japan, the source of Space Demons and Skymaze, the computer games that have shaped their lives. It’s as if they’ve been summoned there—by an artificial intelligence that is quickly outgrowing its creator’s intentions and spreading through the electronic networks that are now emerging. Pursued by ruthless corporations, cult members and the machine intelligence itself, the players must navigate the globe, the network and their own digitised dreams if any of them hope to find their way home.